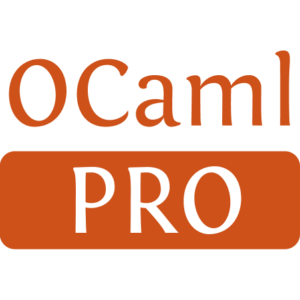 OCaml-RSS is a small OCaml library providing functions to parse and print RSS 2.0 files. 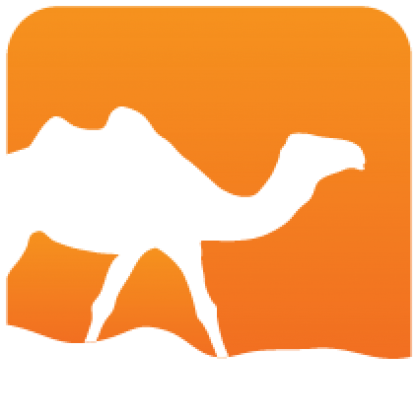 The parser can also parse some RDF files, but some fields are not taken into account. There is still some work to do (add missing RSS 2.0 attributes, add convenient functions).